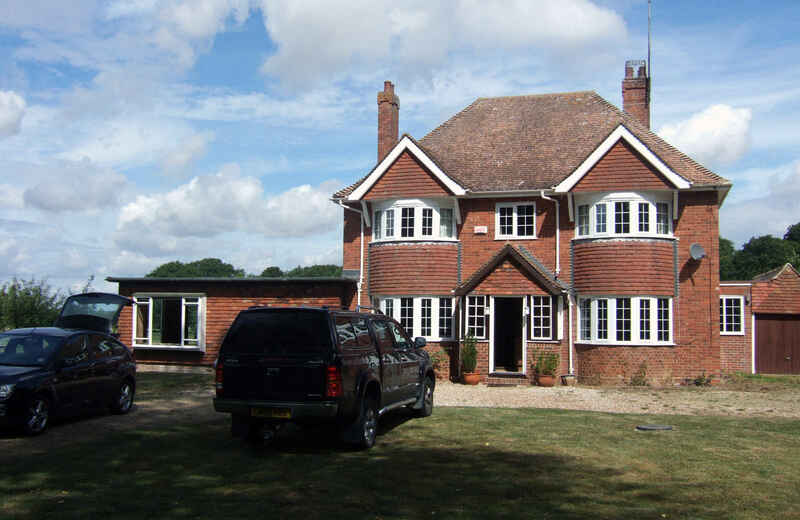 Back in the summer of 2009 I was asked by Oakwrights Head Office to make contact with Robert and Leslie who had just purchased a property on the edge of the village of Bethersden in Kent. Although the existing house on the site was habitable Robert and Leslie had purchased the plot with the sole intention of razing the property to the ground and building their dream home. 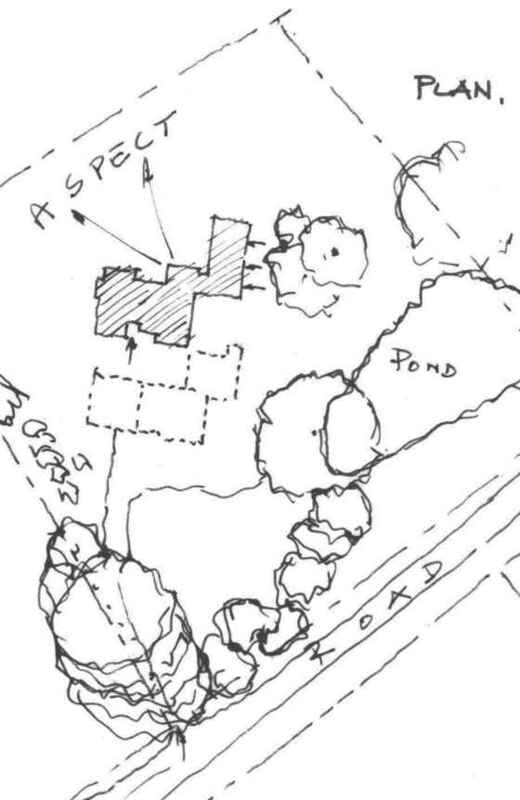 As a result of this initial meeting a design brief was prepared and conceptual drawings developed. The proposal was to be in the form of a two storey traditional styled structure with jetties and floor to ceiling storey heights in the region of 8 feet 3 inches. The exterior treatment was to be a combination of faced brickwork, tile hanging, exposed oak elements with glazed sections and horizontal featheredged boarding all under a plain tiled roofscape. 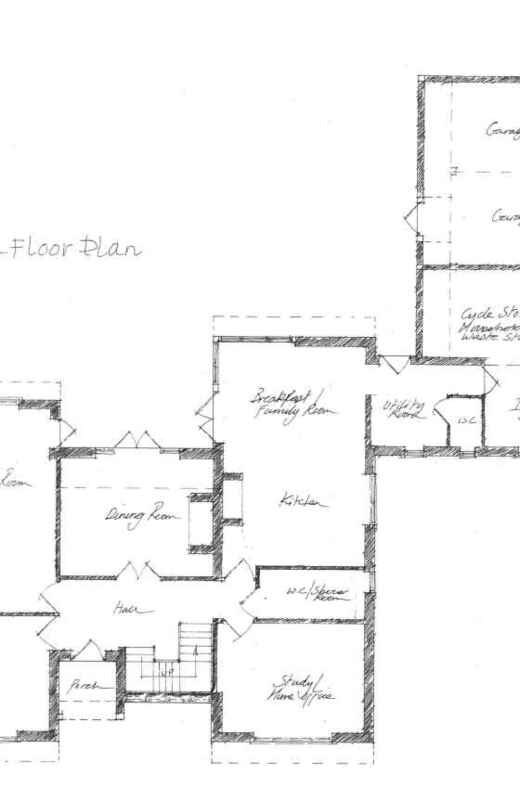 The proposed replacement dwelling had an overall floor area in the region of 2,700 sq ft. In addition to this a three bay cart lodge with plant/utility room was incorporated within the scheme linked to the house thus forming an ‘L’ shaped courtyard garden to the rear of the property. 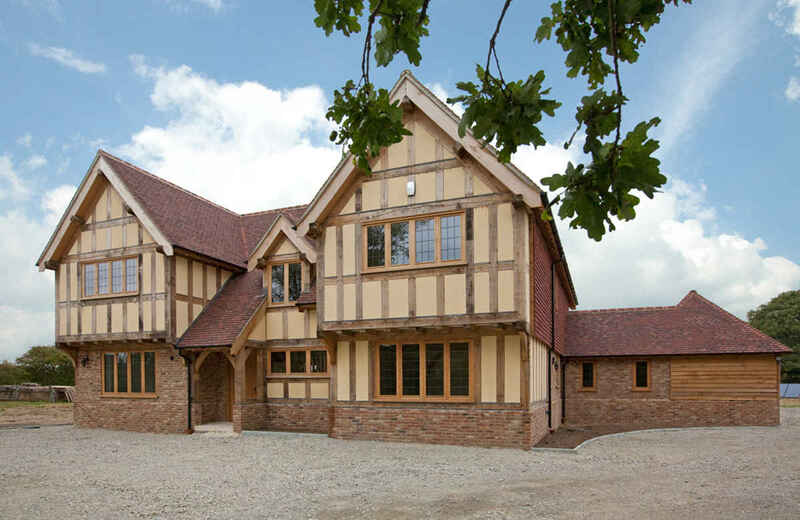 The internal layout had to accommodate four bedrooms the master of which benefiting from a full en-suite facility. On the ground floor a generous sized kitchen with breakfast area was included with the introduction of a corner window configuration to maximize the aspect over the surrounding open countryside. A few tweaks to the design later we were in a position to submit our conceptual scheme for pre-application feedback from the Planning dept. at Ashford District Council in October of 2009. 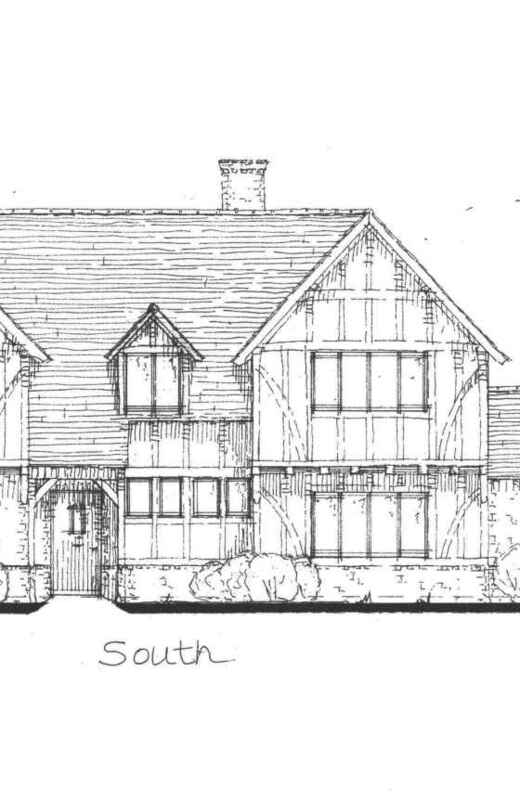 Due to the positive and encouraging feedback received from the Planning Case Officer a formal detailed Planning Application was submitted in the January of 2010 with Planning granted in the April of 2010. 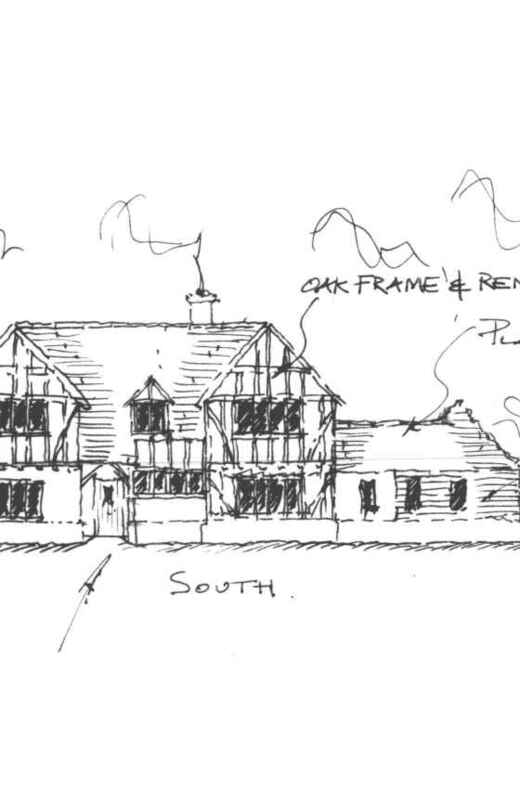 Robert and Leslie moved in to their stunning new oak framed home in December of 2011.